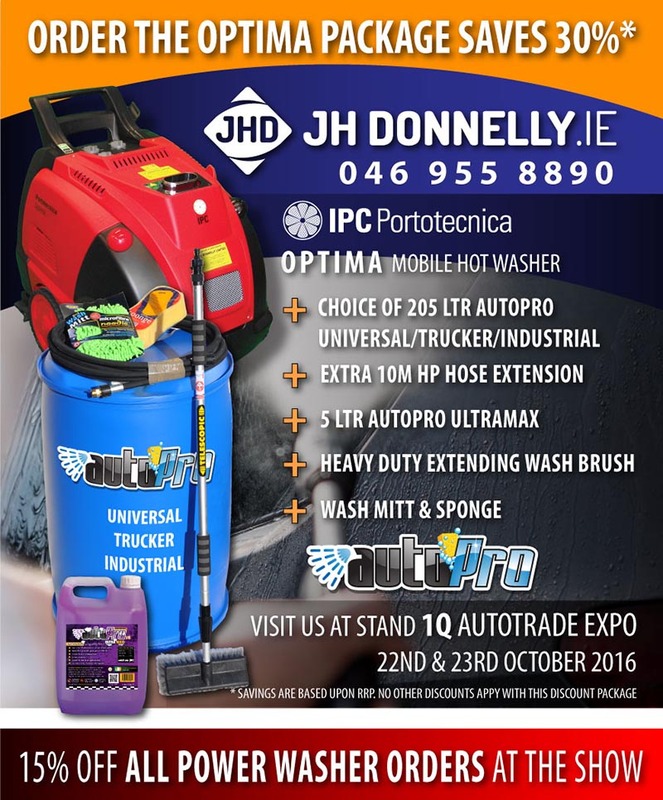 JH Donnelly is running a special promotion at the Auto Trade EXPO, which delivers 30 per cent savings on an IPC Portotecnica Optima mobile hot washer and accessories. 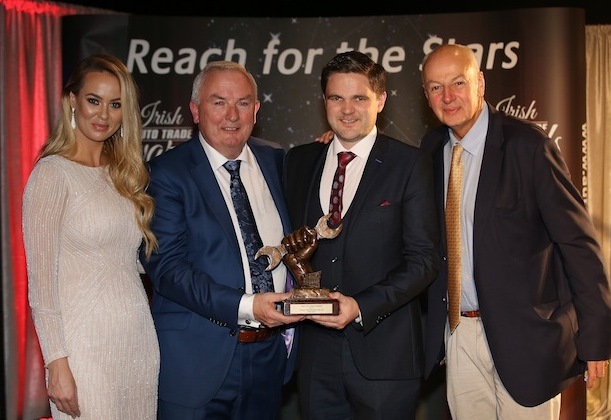 JH Donnelly, the sole Irish distributor for Portotecnica Ltd has a nationwide service dealer network, and has been successfully distributing Portotecnica in Ireland for over 35 years. The company has a full range of machines and has a well stocked spare parts department. JH Donnelly services all major brands of pressure washers and has fully equipped workshop vehicles to solve any given service needs. 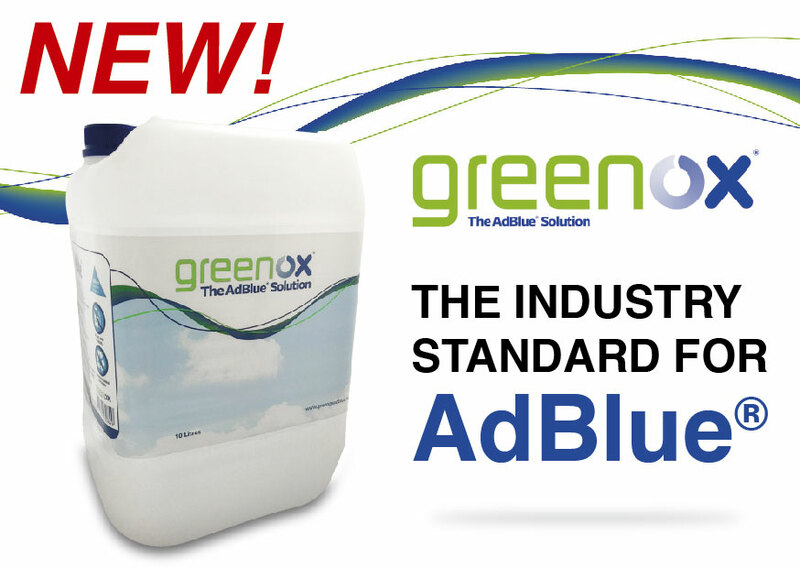 AUTOPRO – Detergents for every industry. The AutoPro range of detergents has been designed and developed specifically for a variety of industries and gives the best choice of professional products for any given task. 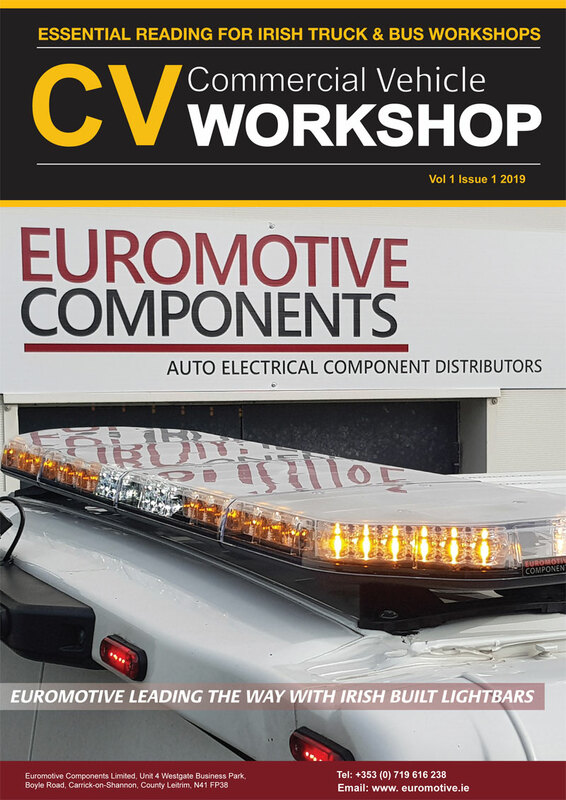 Visit Autopro online for more information. JH Donnelly represents Honda and Yanmar engine washers. Offering a range of industry premium pressure washers, the Honda range covers from 6,5 Hp to 13Hp in petrol, while Yanmar 10HP is available in diesel. Also optional accessories are available. Visitors to the sho who purchase an IPC Portotecnica Optima mobile hot washer, will get a choice of a 205 litre Autopro detergents. Choose from Universal / Trucker / Industrial depending on you needs. *Savings are based upon RRP. No other discounts apply with this discount Package.Get a 15% Discount on all other Power Washer Orders at the Show.